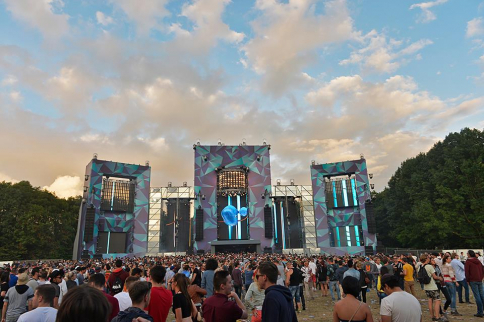 This weekend Dutch festival Awakenings in Amsterdam is about to happen. Ofcourse this festival is sold out, but in collaboration with Smirnoff Ice Double Black, we’re giving away two tickets (for Saturday 27/6) to one of the music / festival lovers out there! 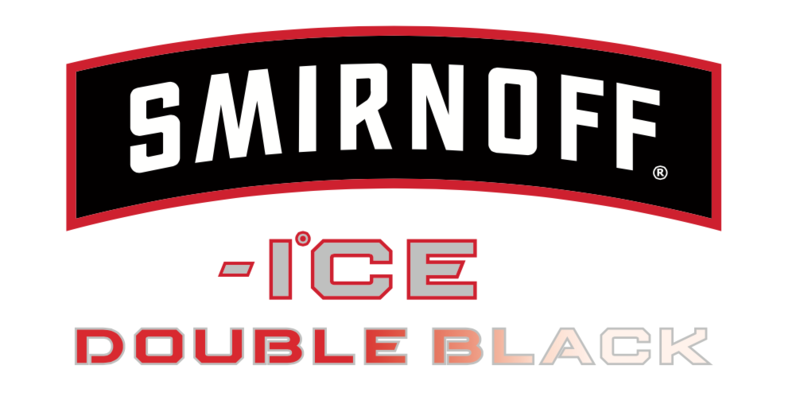 All you have to do is post a selfie with a bottle of Smirnoff Ice Double Black on your Instagram account with the following hashtags: #smirnofficedb #commedesleroi. The winners will be announced here on Friday 26/6! See you at Awakenings!